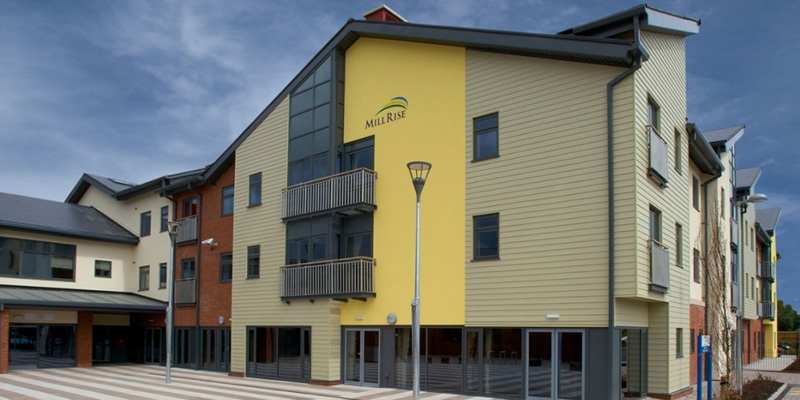 Mill Rise Village is a development of sixty 1 and 2 bedroom extra care apartments, and a primary care centre with a restaurant, cafe, hairdresser, pharmacy and a piazza area. It also incorporates three GP practices, giving the communities of Knutton, Milehouse, Cross Heath and the surrounding areas much needed purpose built healthcare facilities and a new housing option for older people. The facility was awarded a BREEAM Very Good certificate and was completed in Spring 2009. 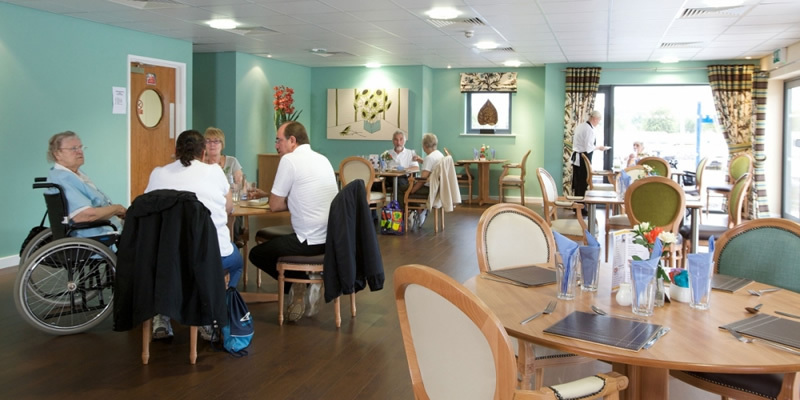 Since opening, the facility has been crowned by UK Over 50’s Housing Weekly News ‘the UK’s most outstanding Extra Care scheme in 2009.’ Extra Care homes are self-contained, with design features and services that enable older people to enjoy active and independent lifestyles. Silcock Leedham was appointed as Building Services Engineering Consultant to provide full co-ordinated detailed design and working drawings for the M&E Contractor, working from an approved RIBA Stage D concept design. 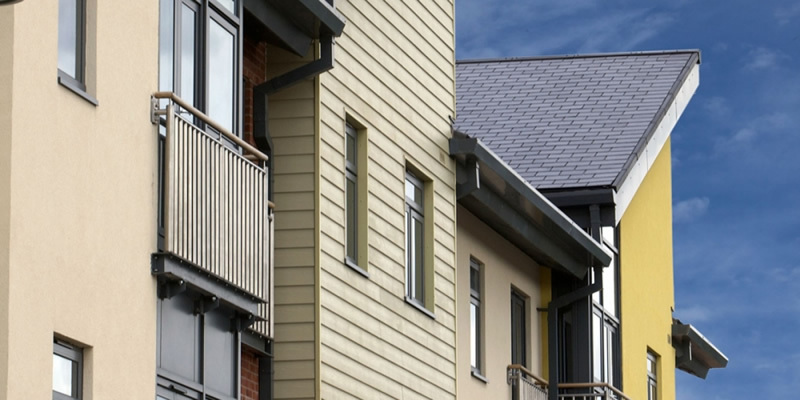 We worked closely with the design team and specialist trades to optimise the building services design to minimise energy use, exceed Part L of the building regulations, to meet local planning conditions and achieve BREEAM Very Good. 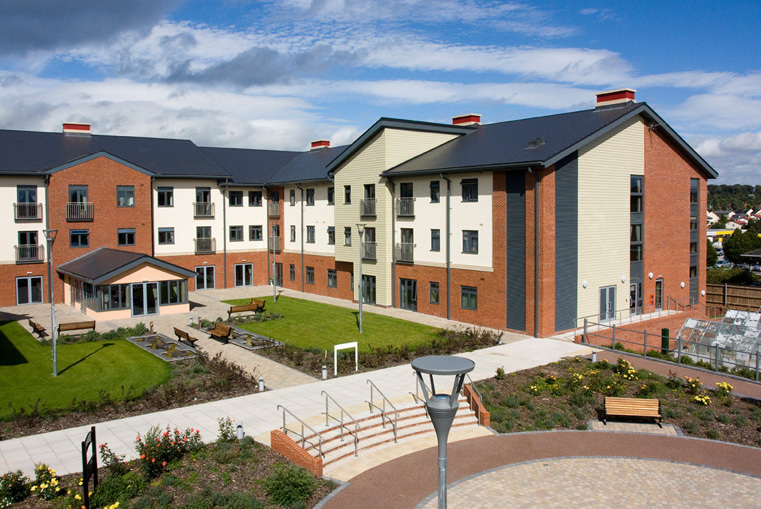 The design works required close liaison with the developer’s team and required a high level of accuracy and programme delivery to ensure site installation was problem free and the required handover achieved to meet the strict occupancy timetable. Silcock Leedham was responsible for the full mechanical, electrical and public health design of the development.